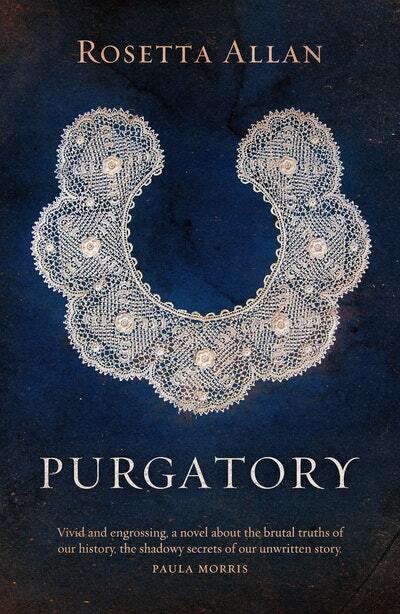 Based on the 1865 Otahuhu murders, Purgatory is a startling, gripping novel from an immensely talented new author. 'You don't want to be digging there,' Ma says like he can hear her. No one can hear her, just us boys. 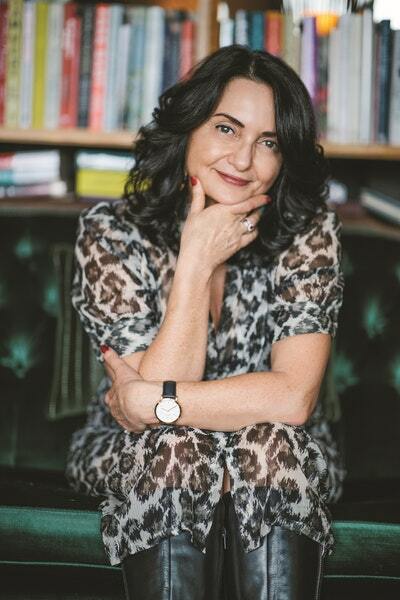 We're the dead Finnegans – Ma, Thomas, Ben and me. Ten-year-old John Finnegan can't leave his garden. Ever since they were murdered he, his brothers and his ma have been stuck there, caught between the worlds of the living and the dead. Unseen and unnoticed, he watches the events after his life unfold – including the actions of his murderer. James Stack is born dirt-poor on an Irish tenant farm and the great famine shadows his childhood. But his clever sister's lace making may save the family – until Aileen is sent to the other side of the world on a convict ship. To save her, James joins the redcoats and follows her across dangerous waters to a hopeful new land. But can he ever leave the death and hunger of his homeland behind? 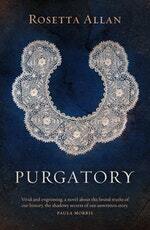 Love Purgatory? Subscribe to Read More to find out about similar books.